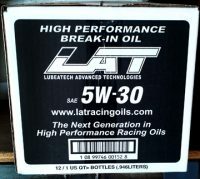 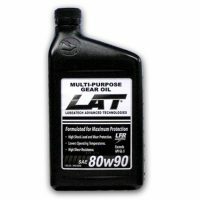 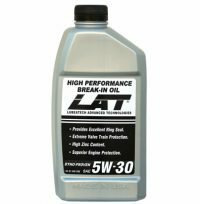 View cart “LAT 80w90 HP Gear Oil” has been added to your cart. 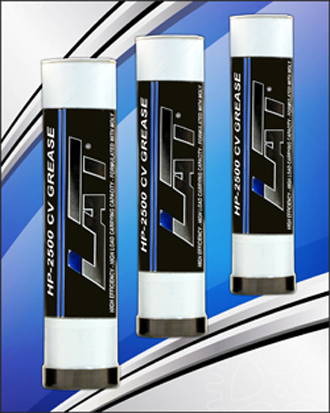 HP-2500 CV Grease Extensively tested in Off Road, Road Race, Drag Strip and Street applications HP-2500 is a superior Lithium Complex which provides excellent lubricating qualities over a wide range of operating conditions and temperatures. 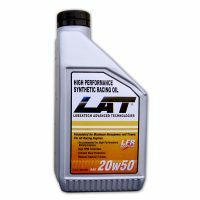 Blended using LAT’s exclusive “LFR” compound LAT’s “LFR” additive HP-2500 stays in place under the most adverse conditions, has an excellent shock load carrying ability, excellent water wash out resistance and rust and corrosion protection. 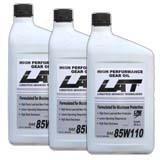 Oxidation inhibitors permit extended use at severe temperatures with a melting point above 500° F. Sold in convenient 16 oz cartridges.